Hello, Class today I will be talking about the new 2014 Ford Escape.. 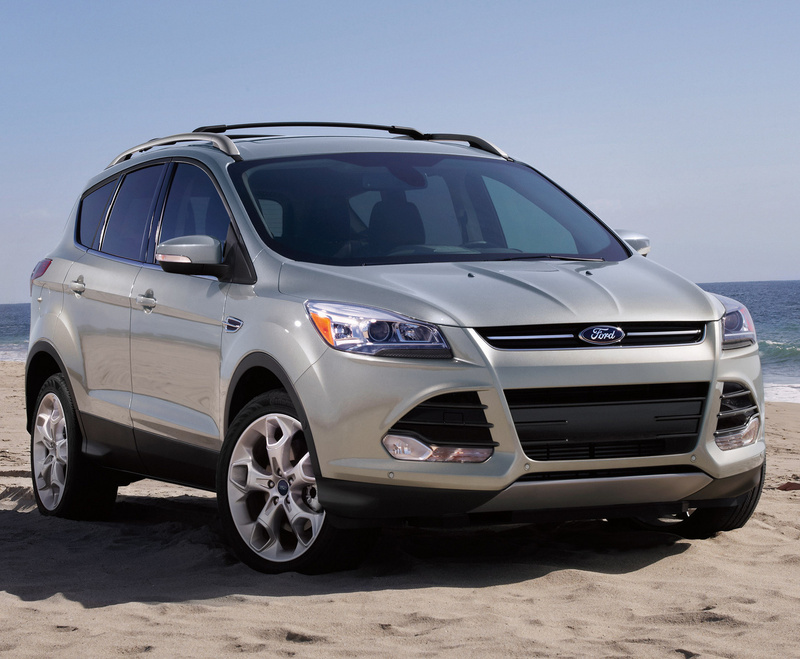 The new Escape is staring from $24,000. There are 3 trims ( Models ) to it, they are Base-S, SE, and Titanium. 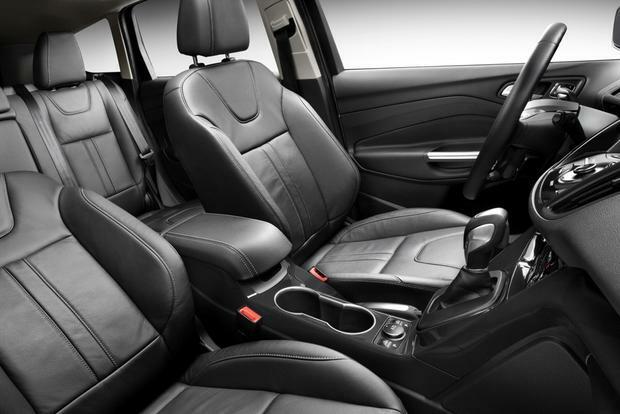 The new Escape has LED lights and since this is Titanium the highest model your leather seats are here and ready. This model has back-up censors but that is an upgrade to the convenience package.. This model also has a manual trunk opener, but you would have to have the keys with you for it to open because it has a censor. Well, that is all I have for today guys thank you for reading!